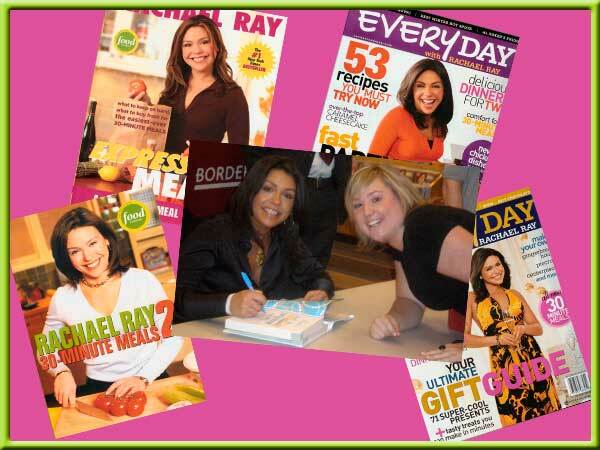 "Oh my gravy", this photograph is Maggie meeting Rachael Ray at a book signing. "How cool is that?" Yum-o.